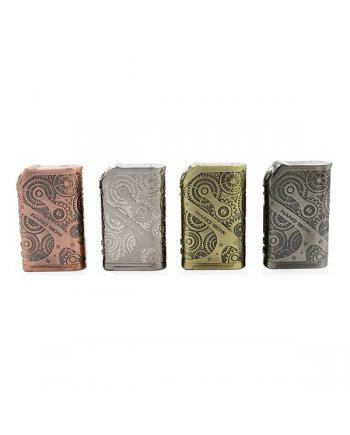 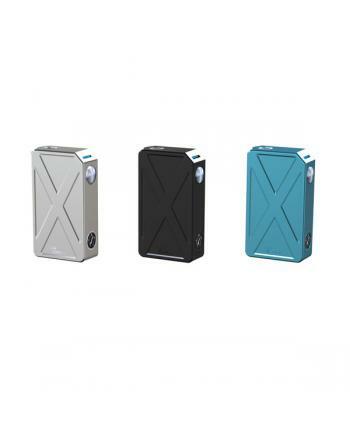 Description: Newest Telsa biturbo mech box mod ecig, three fashionable colors available, the kit .. 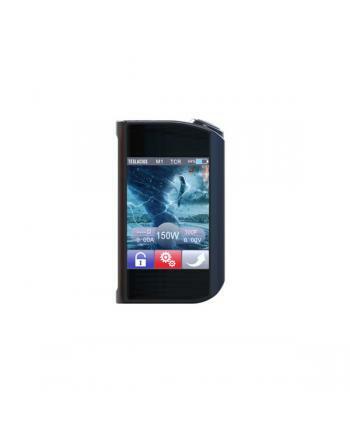 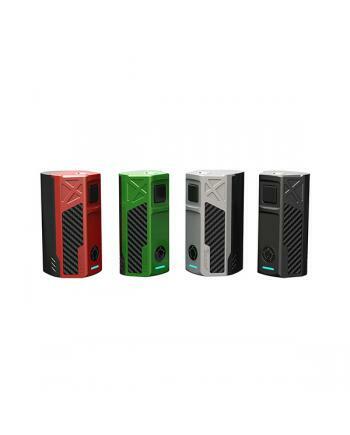 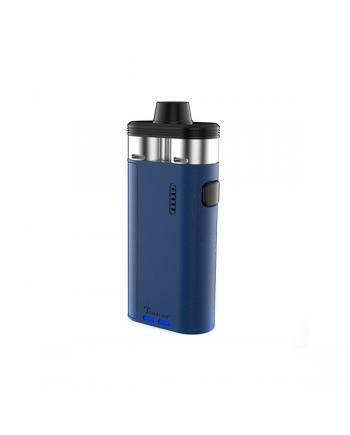 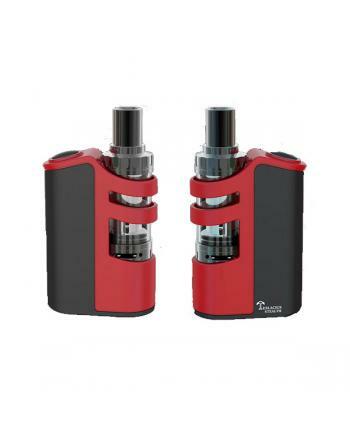 Description: Tesla newest TC vape box mod invader 2/3 is the upgraded version of invader II.. 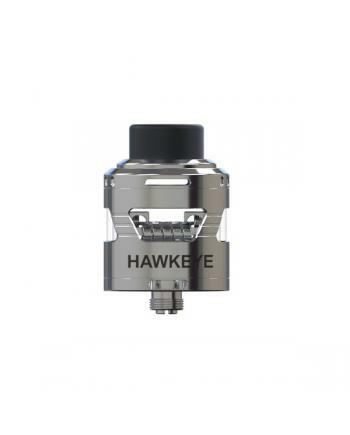 Description: Hawkeye RDA is the newest and high-performance tank by teslacigs with fashionable ap..
Tesla AIO is the newest 70watts tank and mod all in one vape kit, made of zinc alloy and pyrex glass.. 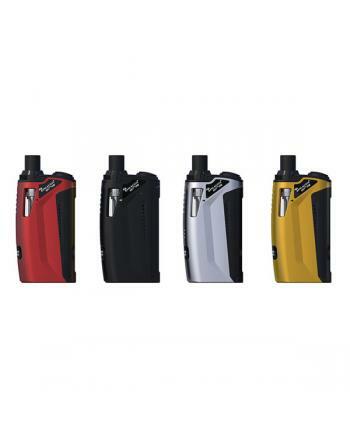 SPECIFICATIONS Type VV VW Mod Brand Tesla Mo..